Deeply into ambient but not necessarily restricted to it – find the hidden secrets. 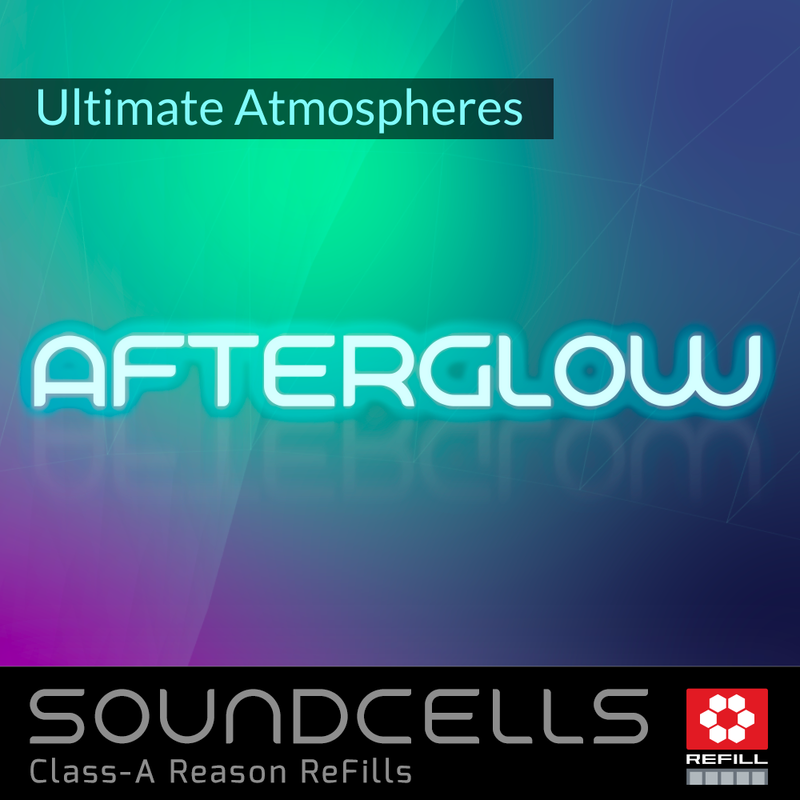 Afterglow is the ultimate atmospheric resource ReFill for trance producers, jungle heads and ambient artists. It’s analog, it’s digital, it’s tender and raw, glitchy at times but above this all: Extremely Atmospheric! 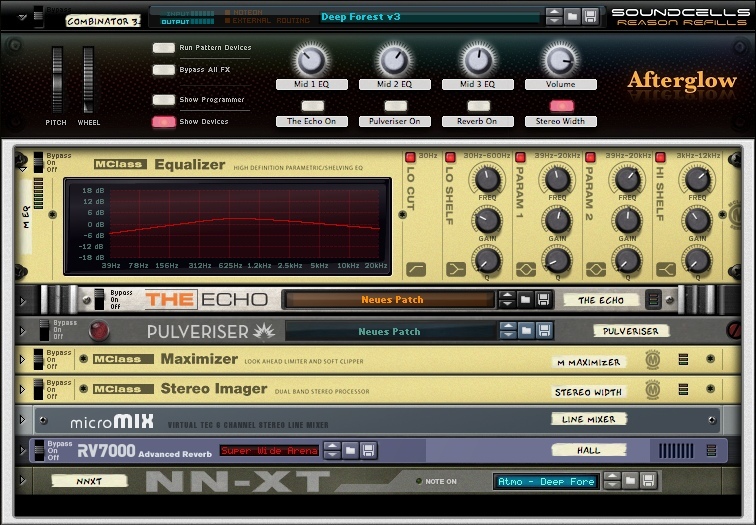 All sounds have been meticulously designed to be combined with eachother in the exact way the user would like it to be heard. 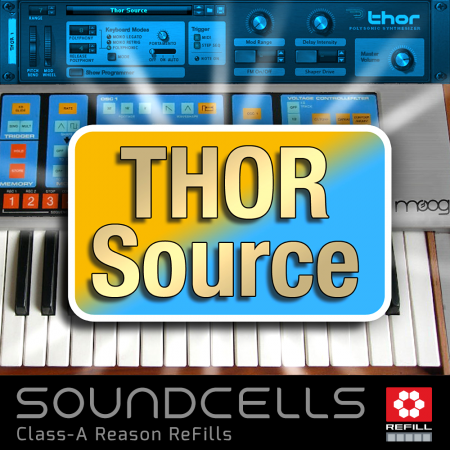 Get great malstroem-, suprising subtractor- and fantastic thor patches, furthermore 290+ samples from analog and digital gear, physical modeling synths and also field recordings. Although everything seems to be in there we didn’t call Afterglow a workstation. In fact it is a medium sized workstation but the name would imply a far more universal reach while this product has been designed to serve this very specialized atmospheric niche. The combinators are programmed in such a way that they behave like real instruments. 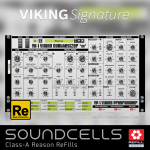 We have taken special care of this aspect by assigning the knobs, wheels and buttons for total musical, atmospherical and emotional control. 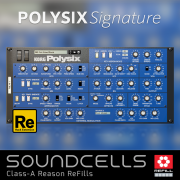 Not only the lead patches offer you the possibility to perform with emotion but also the pads and textures will give you the feel of being a virtuoso soloist! Always check out every controller before you start to play! Every real life instrument is able to express almost every mood the human emotional palette offers us. So do our Afterglow Combinators! 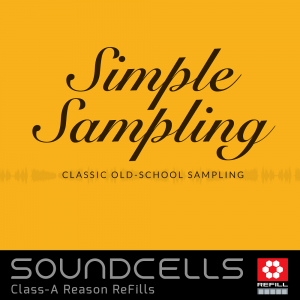 • Highly original and inspiring drum and percussion machines. 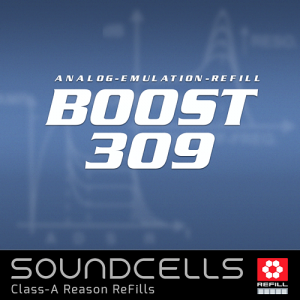 • Especially great for designing/composing game and film scores. After 4 Soundcells purchases & one free Refill that I was very happy with…I soon bought Afterglow without hesitation…I am very disappointed in this one. The basses are redundant & boring,as are the drums and none of the synths are anything special. Some of the pads are usable,but they don’t stand out as anything particularly inspiring. 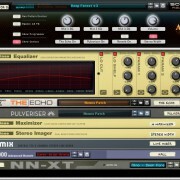 Some of the FX sample sounds are good,but that’s not what I bought Afterglow for. Excellent. 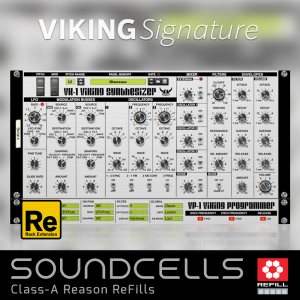 I am used to (and appreciate) the quality of Harald’s work in other refills. Yet this surpassed my expectations. 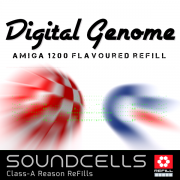 Generally, I find that many ambient refills are unusable or lack depth. Harald has created an excellent array of sounds that are consistent and ooze character and depth. Listening to the samples through for the first time, I wanted to stop and work with the sounds immediately. Thank you!